How many times have you rolled up your sleeves to run cable and found that you didn’t have enough? Long Ethernet cable (or extra long Ethernet cable) is a must when you get ready to run or replace existing network cabling. 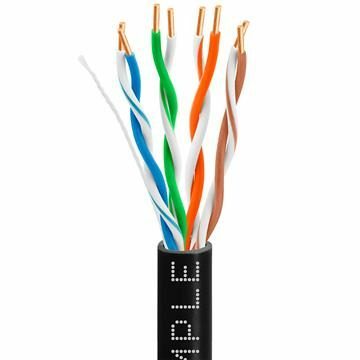 And our premium-quality long Cat5 Ethernet cable will ensure that you never run short; it’s 1000 feet of bulk cabling perfect for any Cat5e application, meeting (and usually exceeding) data transfer standards for Fast, megabit and gigabit Ethernets. 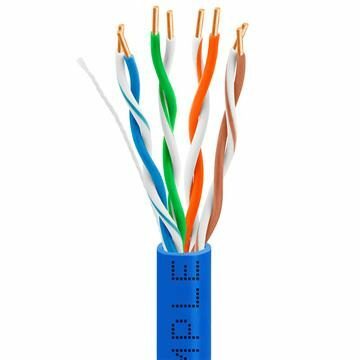 We make our 24AWG long network cable selection as vast as is humanly possible, with outdoor-, plenum- and in-wall options, a choice of solid copper and CCA conductors, and ten different colors of PVC jacket: white, black, gray, blue, green, orange, yellow, purple, red or pink. 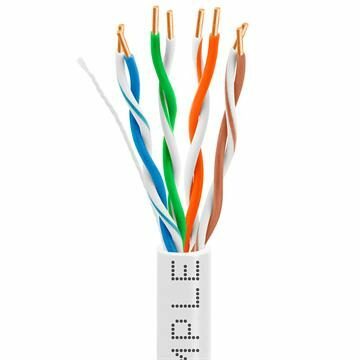 There isn’t a long Cat 5 cable you won’t find at Cmple – and they’re all extremely reasonably priced.